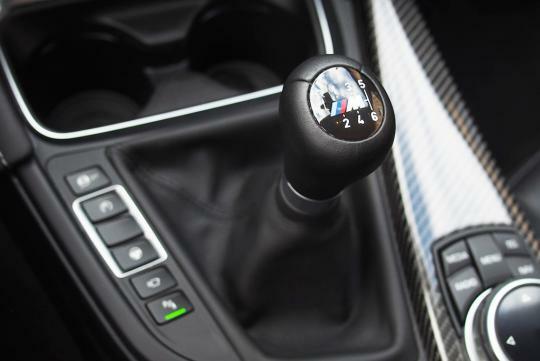 > Upcoming BMW M2 only available with a manual transmission? 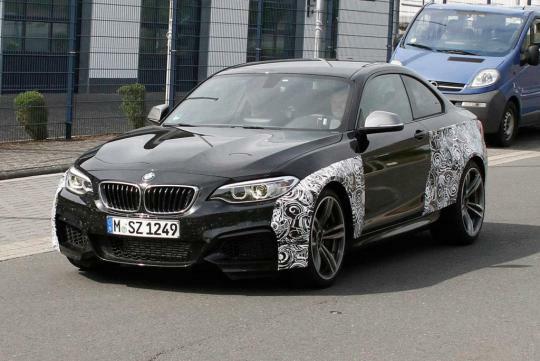 Carsten Priest, head of product development for M, hinted that the upcoming BMW M2 might only be available in manual in a interview with AutoExpress UK. Weird considering most brands are slowly removing the stick shift option from their lineups? Not really. 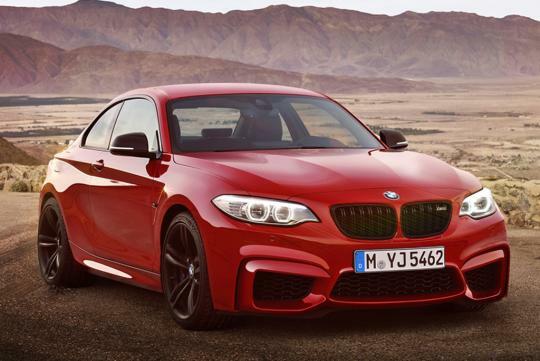 It seems that the reason is because BMW wants to distance the M2 sufficiently away from its bigger brother; the M4. 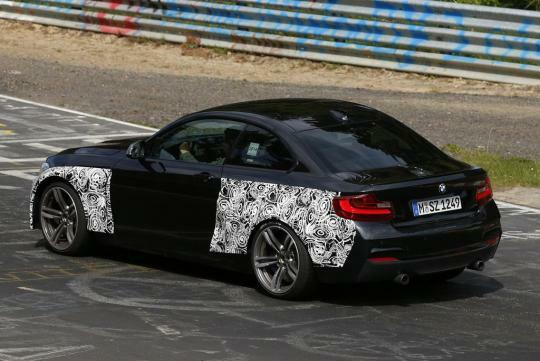 Also, BMW is trying to market the M2 in a similar manner as the old 1M Coupe where it will be a simpler and less of a techno-fest car as compared to the recently launched BMW M3/M4. Don't worry though, you won't be feeling shortchanged because the M e-differential and and an estimated 350bhp should provide quite a lot of fun. Expect the car to be on sale somewhere in the middle of next year. If only the entire range of low and mid range models could be in manual only. If they put 'only' 350bhp in here, again so as not to upset the M3/4, wouldn't the M235i (esp with that incredible ZF 8 spd and tuned) then upset the M2? Would be interesting what sort of a price differential would be needed to tempt in the Singapore context. I also think it is a good idea to offer a car with "lesser" electronic aids - while it may not be "as fast" in a strict stopwatch test, is it really about speed and speed alone anymore or is it also about "driver experience"? Also - there's a note about this article on the Munich facebook page, hopefully some bimmer fans will be weighing in with their thoughts. A car that require a True driver to control it.